New Zealands Nano Glass Coating Suppliers - buy the best glass coating solution online today! Love the luxury and sparkling look of your glass balustrade, fencing and shower, but worry about growing unsightly water stain on glass and tired of cleaning? 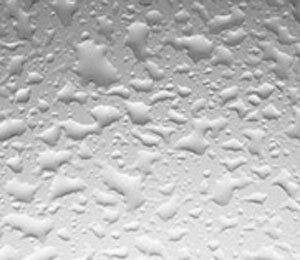 Apply the best glass coating product today! Use Nanokote Glass Coating Solution and cut your cleaning time up to 90%! Developed and manufactured in Melbourne, Nanokote has worked closely with the CSIRO for 15 years in the research and development of commercial applications for nanotechnology. 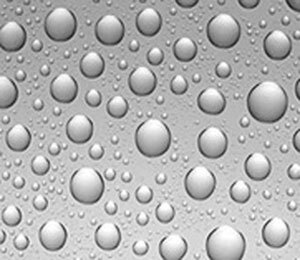 In a recent independent test Nanokote is shown to be the most effective and durable glass and ceramic coating on the Australian market. ☆ Receive at least 30% OFF when coating our own glass products! Grand Glass & Hardware Ltd are New Zealands glass specialists who manufacture, supply and install a wide range of glass specialties such as frameless glass balustrades, frameless glass shower, glass fences for swimming pools, affordable splashbacks and stainless steel balustrade fittings. We deliver nationwide including Auckland, Wellington,Hawkes Bay, Christchurch and Dunedin. Contact us today for all your glass requirements. Slide to view the difference!